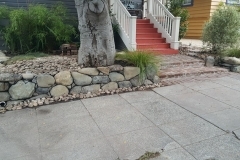 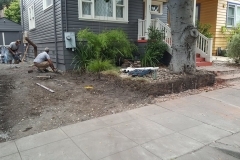 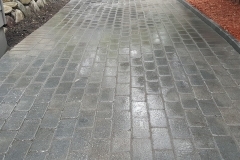 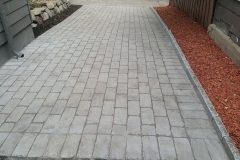 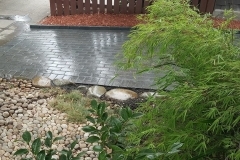 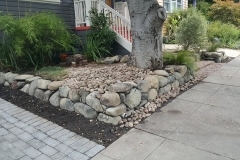 Driveway Pavers and Dry Stacked Rock Wall - Masonry Specialists Inc. 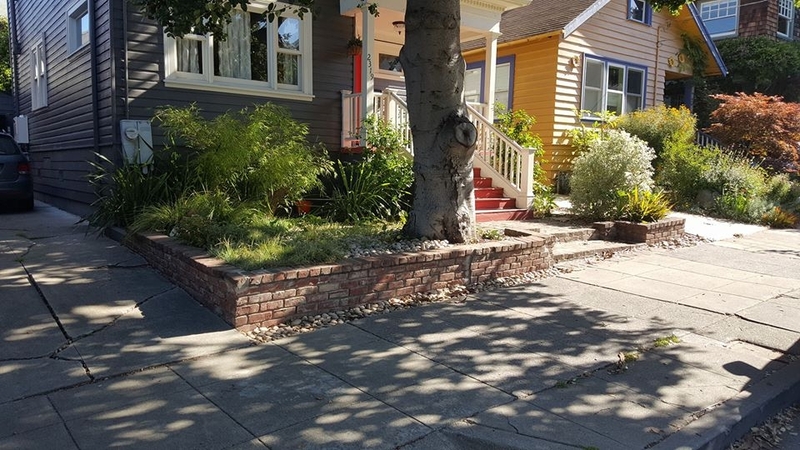 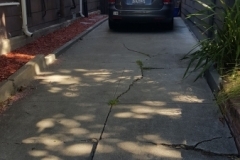 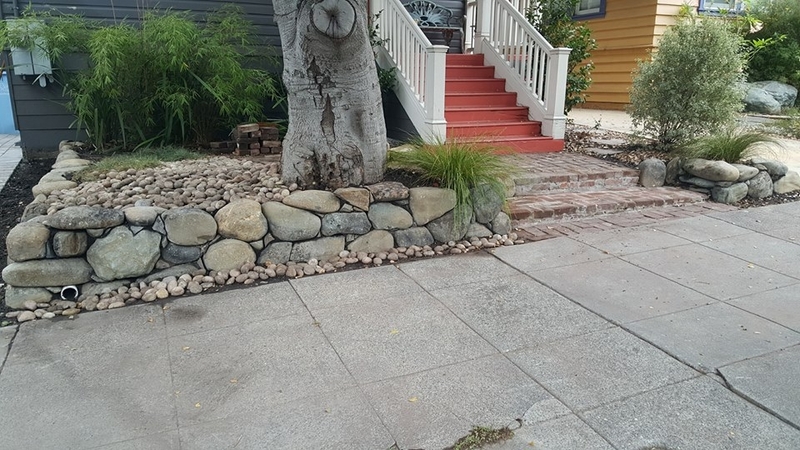 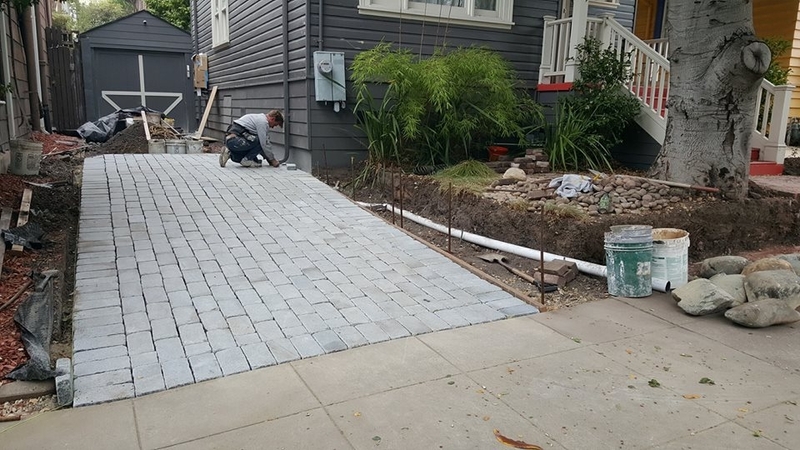 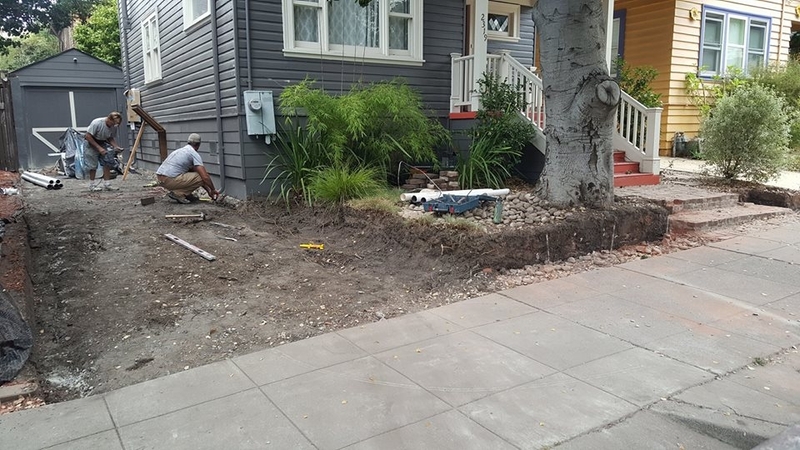 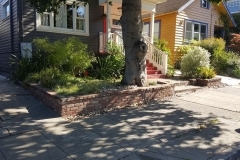 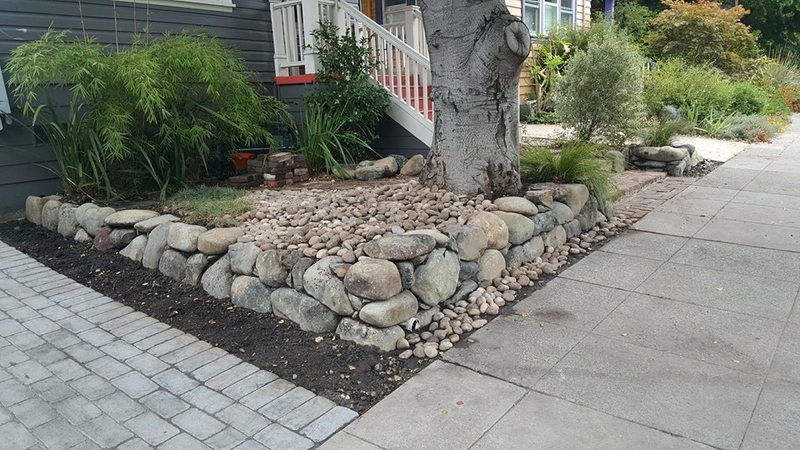 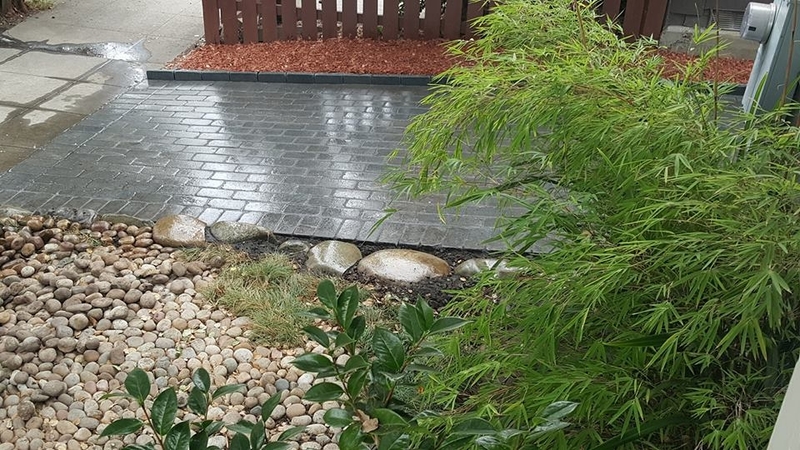 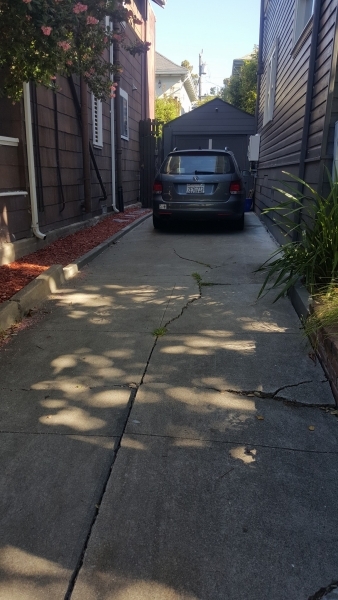 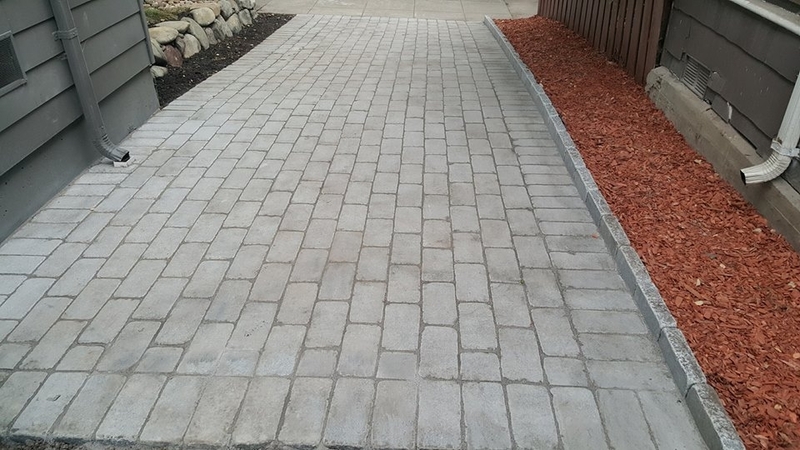 This job called for replacing the crumbling brick retaining wall and concrete driveway with a dry stack retaining wall and paver driveway, creating a clean and aesthetically satisfying modern look. 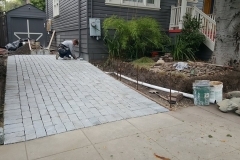 On the surface this is a simple job, but it must nevertheless be done correctly with proper drainage and underlying supports--Crucial professional features you will never see but they will prevent problems in the future. 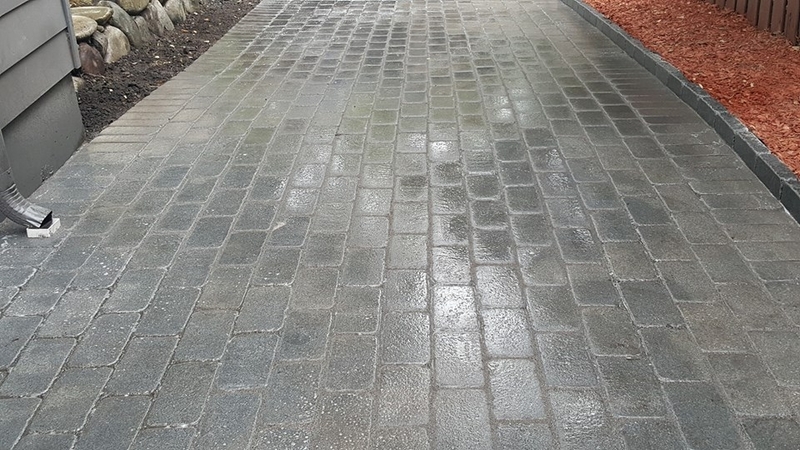 International Masonry Specialists prides ourselves on doing the job to the highest standards in the trade while delivering an aesthetically superior final product that adds value and pleasure to the home.